Stains on your walls can be heartbreaking. Sometimes a stain would mean you have to go into a full-scale remodeling job on the walls. 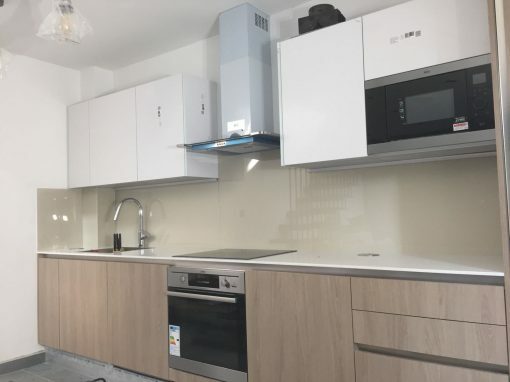 However, do you know that you can use kitchen splashbacks to cover stains in your kitchen, this way you only cover specific areas without going into a full-scale remodeling job? Not only can they be used to cover new stains but they do not also stain. All dirt on them can easily be wiped off with water. They are equally resistant to heat, and molding. 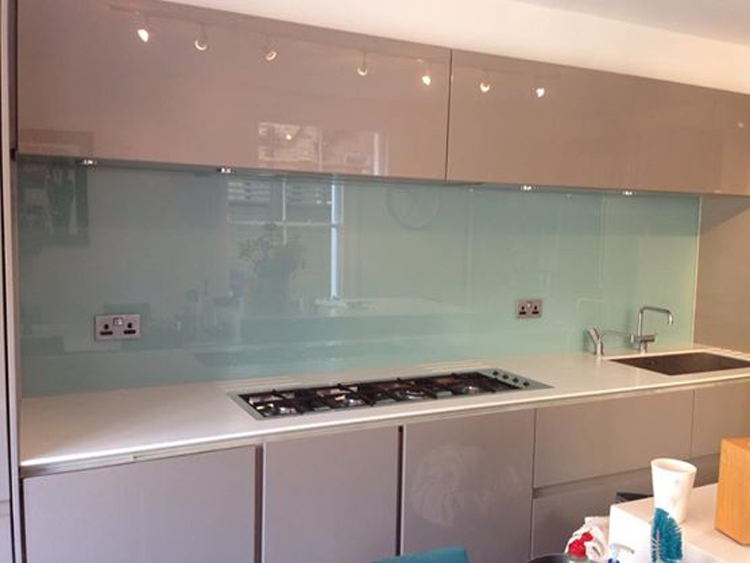 Glass splashbacks are simply the best for your kitchen walls and even the bathrooms. 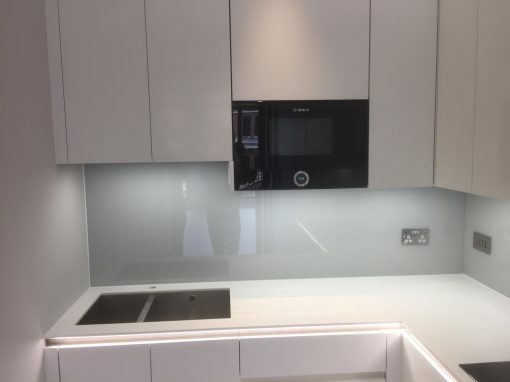 At Southern Toughening Glazing Bexley, we supply kitchen splashbacks that are made with toughened glass, formed to be resistant to heat and rays from the sun. Due to the strength of the glass, it is made from, there is also no fear of it breaking from impact from other objects. They are impervious to water and therefore cannot breed bacteria. 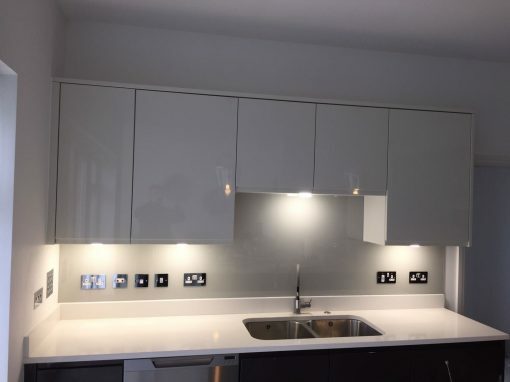 Most decorators would use kitchen splashbacks just behind the sinks or the ovens. Some also use them for their worktops. 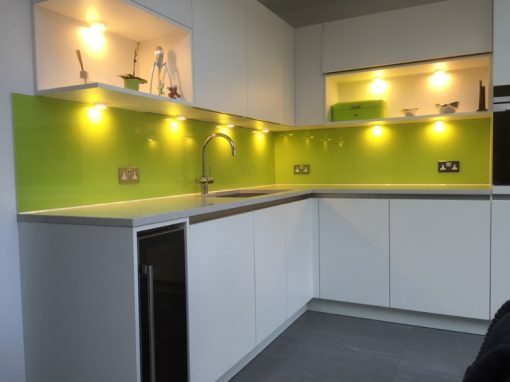 Call or pay us a visit to discuss your splashback requirements and we would be more than happy to help.